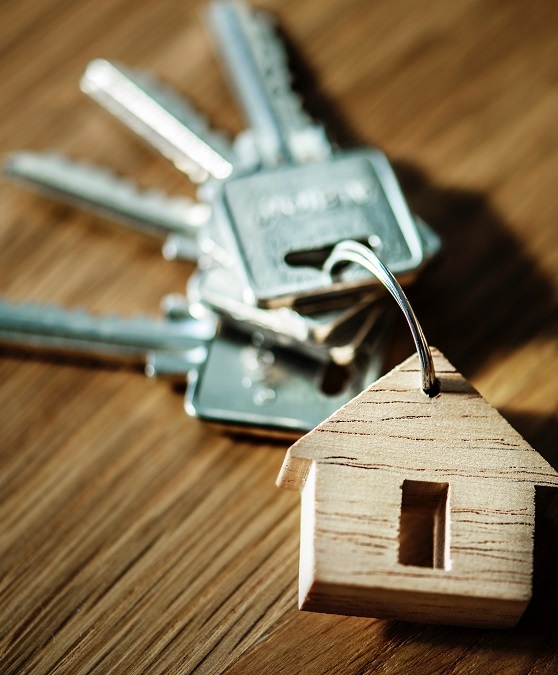 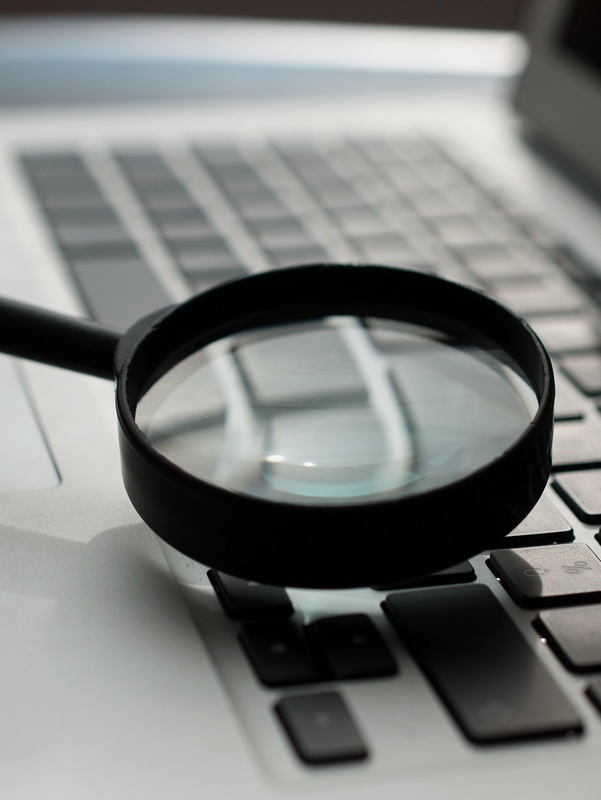 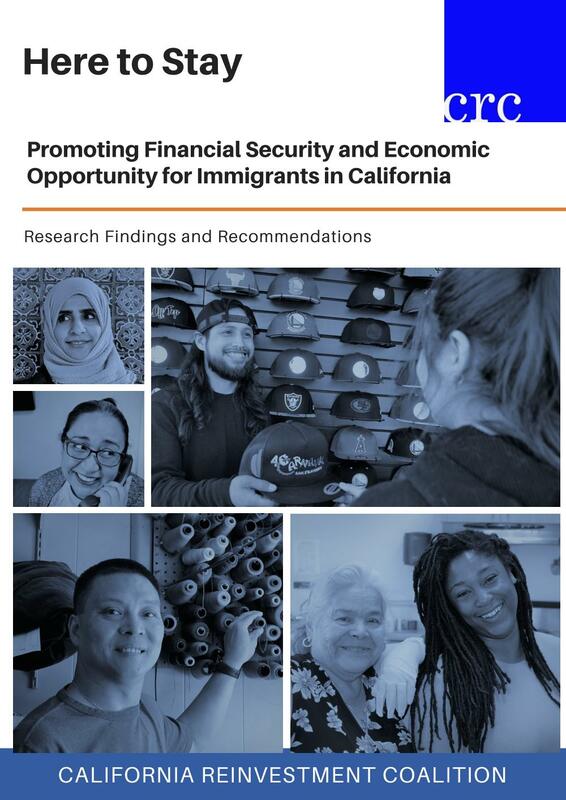 Documents obtained by CRC and Inner City Press show bank which foreclosed on 36,000 California households does not explain how fabricated letters of support for bank merger were generated. 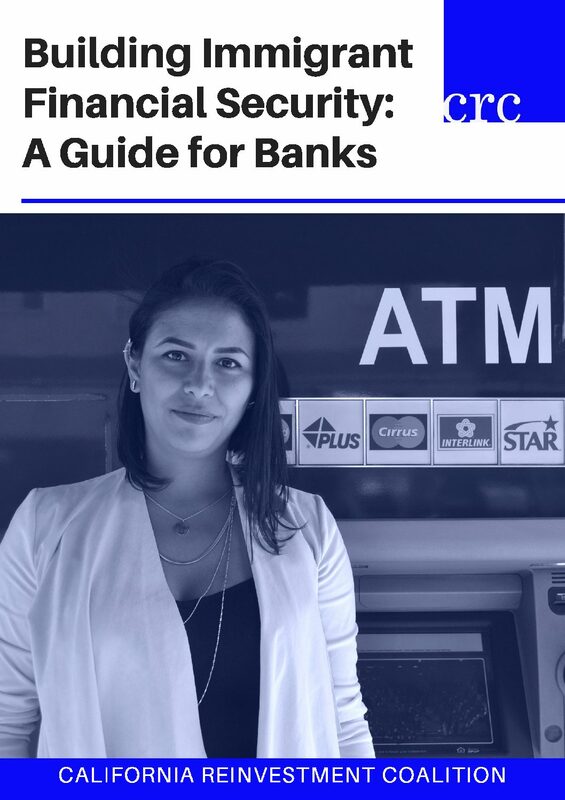 This guide provides concrete recommendations for banks on how to better serve immigrant communities and their financial needs. 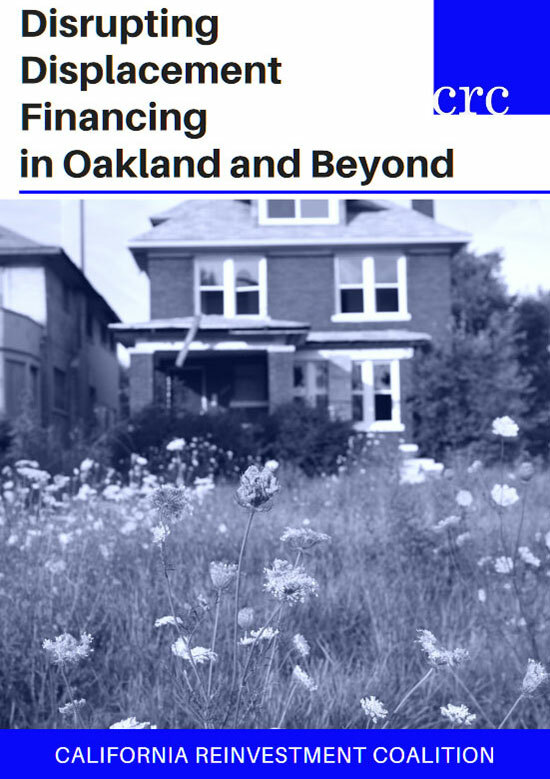 In conjunction with the Anti-Eviction Mapping Project, we explore how banks are behind the financing of serial evictors in Oakland. 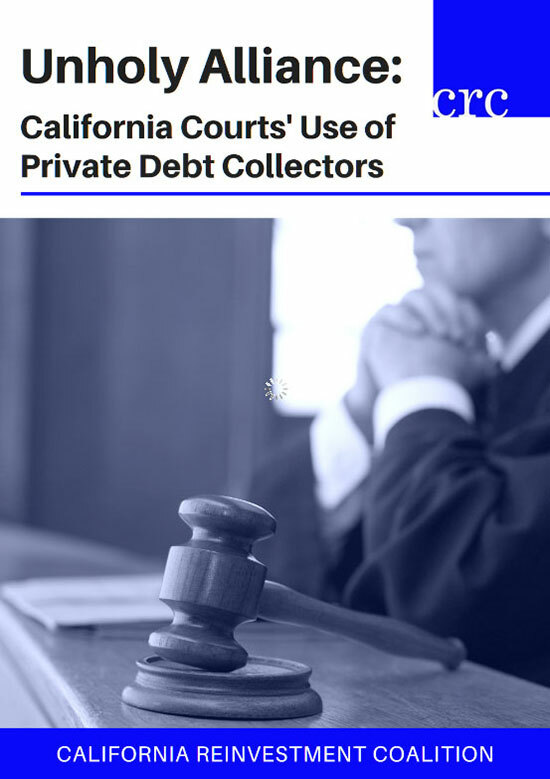 An examination of how California counties contract private debt collectors to collect on fines and fees debt, spiraling people into poverty, while generating little revenue.